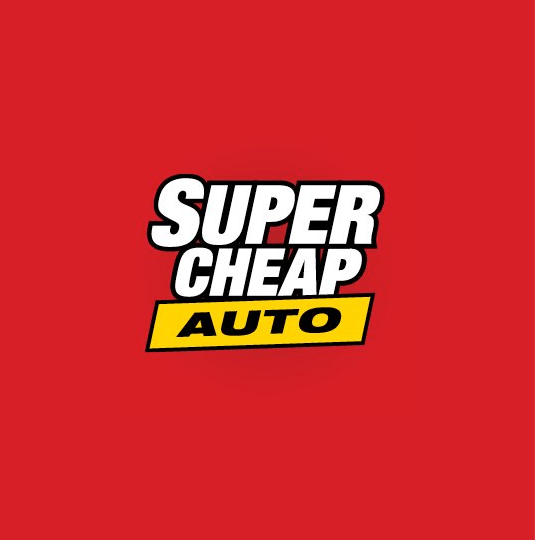 Supercheap Auto is a specialty retail business specialising in automotive parts and accessories. Supercheap Auto also stock a wide range of tools and accessories for the DIY home handyman, as well as products for travel, touring, outdoors, the garage and shed. 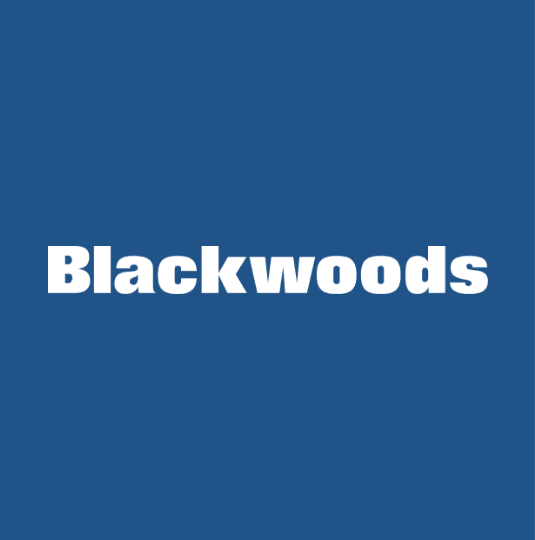 Blackwoods is the largest Australian distributor of industrial, engineering and safety workplace needs across 72 locations. A single source supplier, Blackwoods delivers great customer service and saves customers time and expense with fast delivery of all their workplace needs at competitive prices. 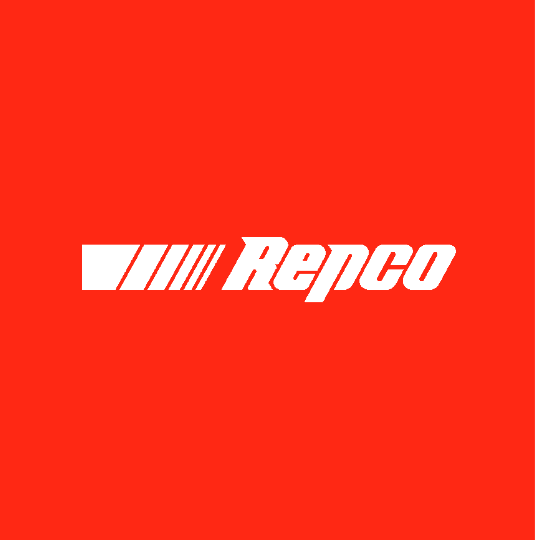 Repco is the largest reseller and supplier in the automotive parts and accessories aftermarket in Australia and New Zealand, with almost 400 stores across both countries. 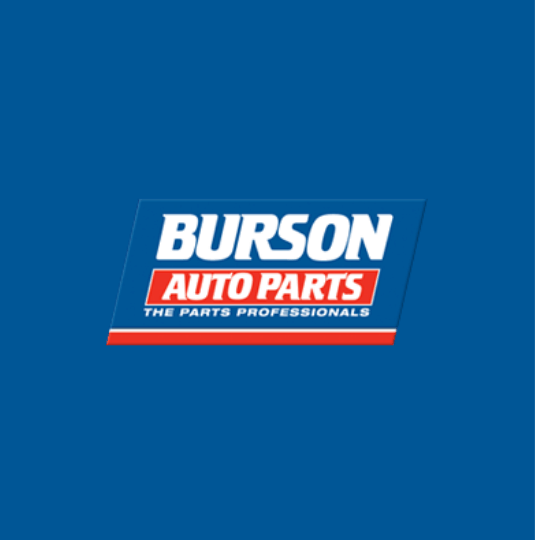 Burson is Australia’s trade specialist automotive aftermarket parts distributor. 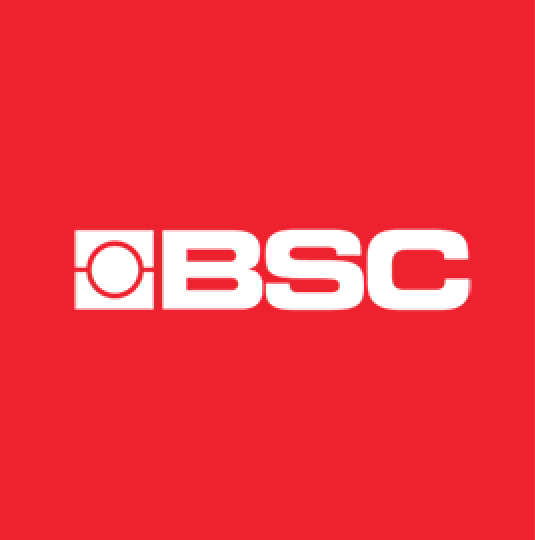 They have access to over 500,000 vehicle parts and accessories from over 1000 suppliers, distributing to approximately 30,000 workshops and other customers across Australia. 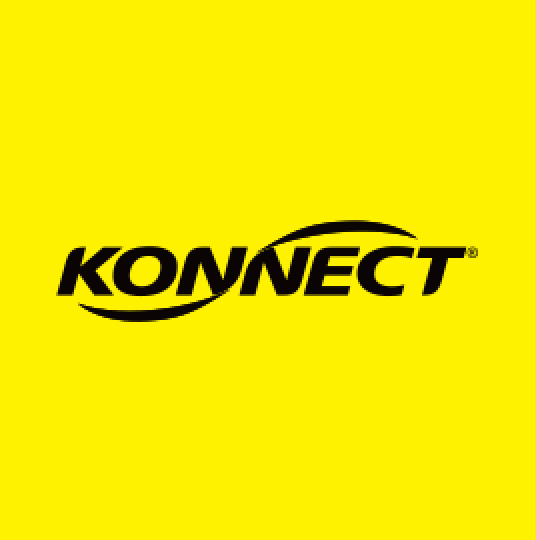 Konnect, as part of Coventry Group Ltd, is a leader in the fastener supply industry, with a proud history of servicing the mining, construction and manufacturing industries. 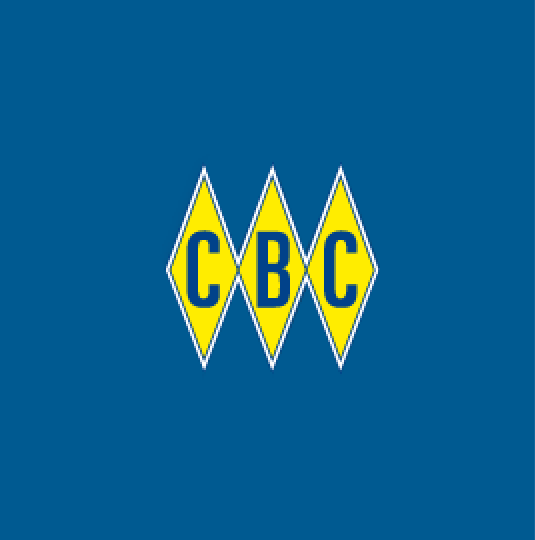 CBC Australia Pty Ltd is Australia’s largest distributor of bearings, power transmission products, and engineering services and solutions. 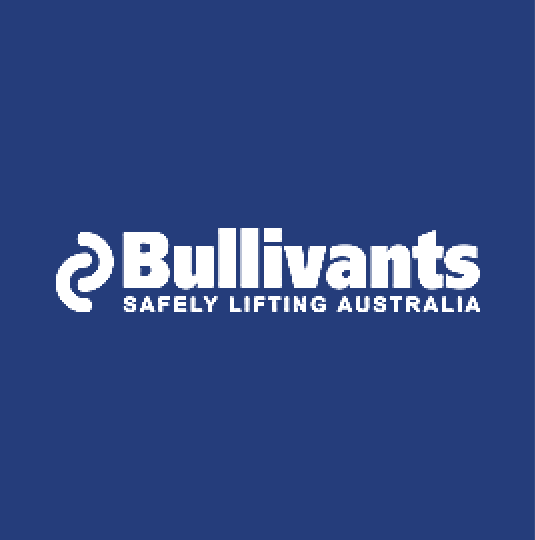 Bullivants is Australia’s oldest, largest and yet most progressive specialist provider of lifting, rigging, safety and related services to the industrial sector. 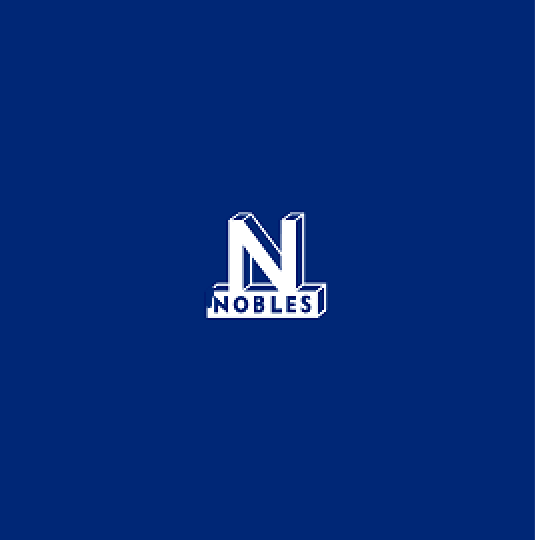 Nobles is a full-service lifting solutions firm. A. Noble & Son Ltd strive to be the leading national supplier of lifting and rigging solutions through their commitment to technical expertise, customer service, quality, innovation, integrity, safety and prosperity for their shareholders and staff. 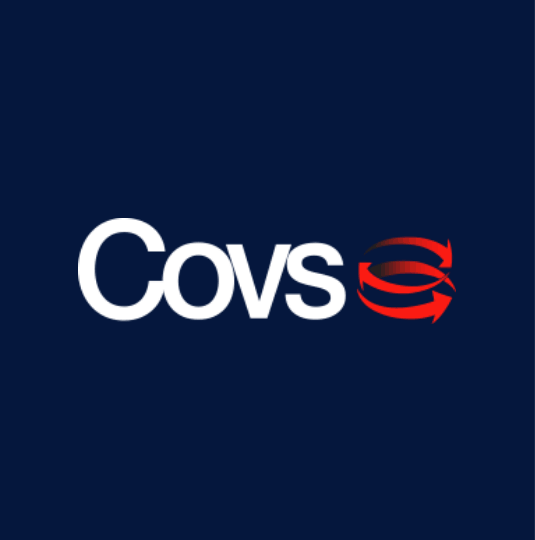 Covs (formerly Coventrys) is a major auto parts, tools, equipment and consumables distribution company that has been servicing and supplying the automotive, mining and industrial sectors in Australia since 1929. 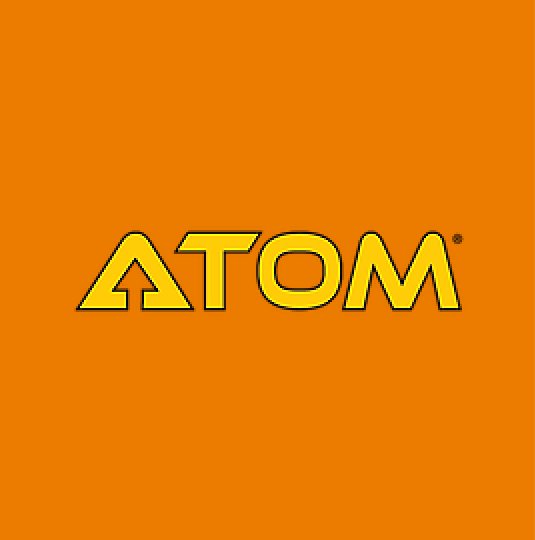 ATOM is a leading industrial hardware and safety equipment supplier with over 40 years experience providing expert knowledge and assistance to the mining and civil, oil and gas, government, electrical, maintenance repair and operations, commercial, construction and engineering industries. 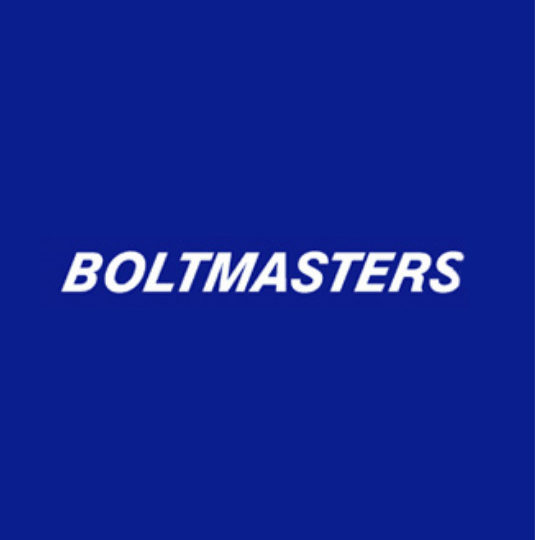 Boltmasters Pty Ltd is a major supplier of fastenings, across most products groups, to all industries in Australia and the Pacific Islands. 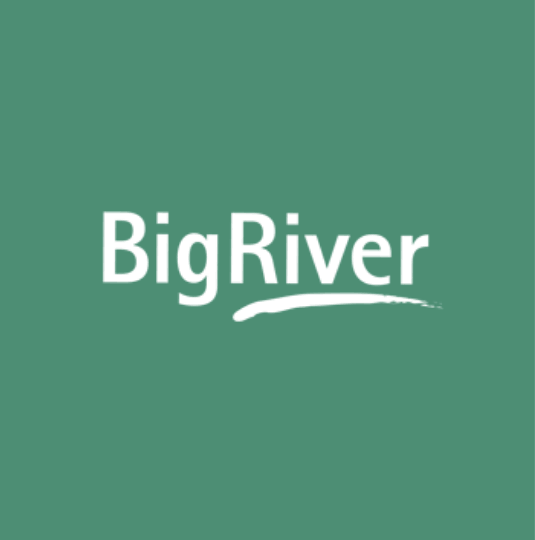 Operating in Australia since the early 1900’s, Big River is Australia’s leading formply producer, manufacturing a wide range of locally-made softwood and hardwood formply products. 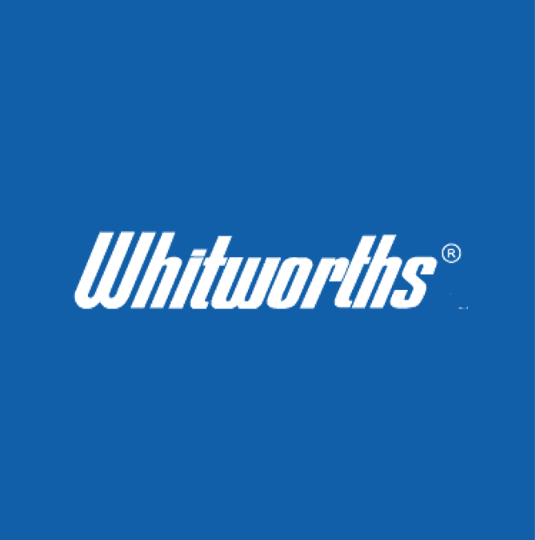 Whitworth’s Marine and Leisure, Australia’s largest marine accessories retailer, has been serving boat owners since 1962. 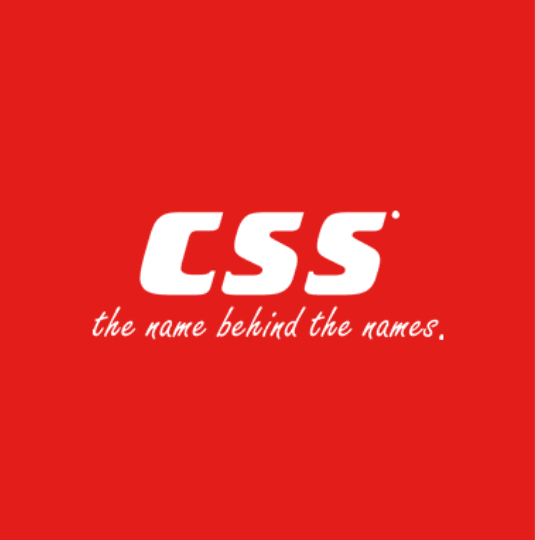 CSS (Construction Supply Specialists) are one of Australia’s leading buying groups in the construction, mining and industrial supply segments, with over 50 members across Australia. 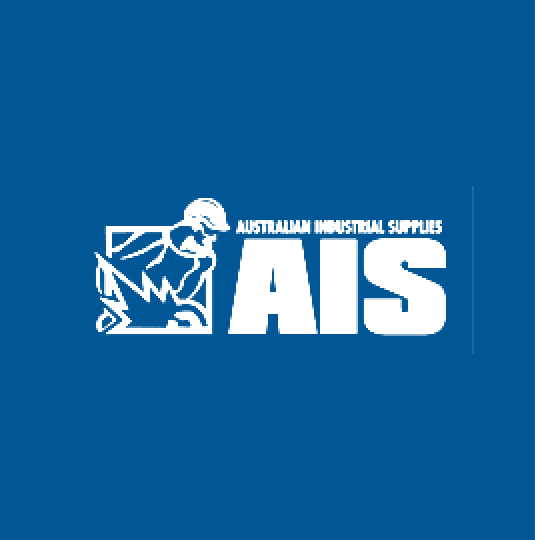 AIS (Australian Industrial Supplies) is one of Australia’s leading industrial supplies buying group. With More then 15 Years in Service and increasing product network, GAB OILWELL SERVICES SDN. BHD. range of tried & test Solution for Simpler, Better Management Solutions.